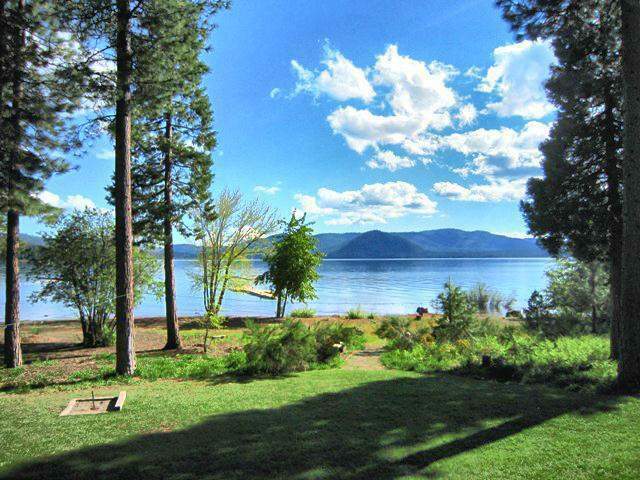 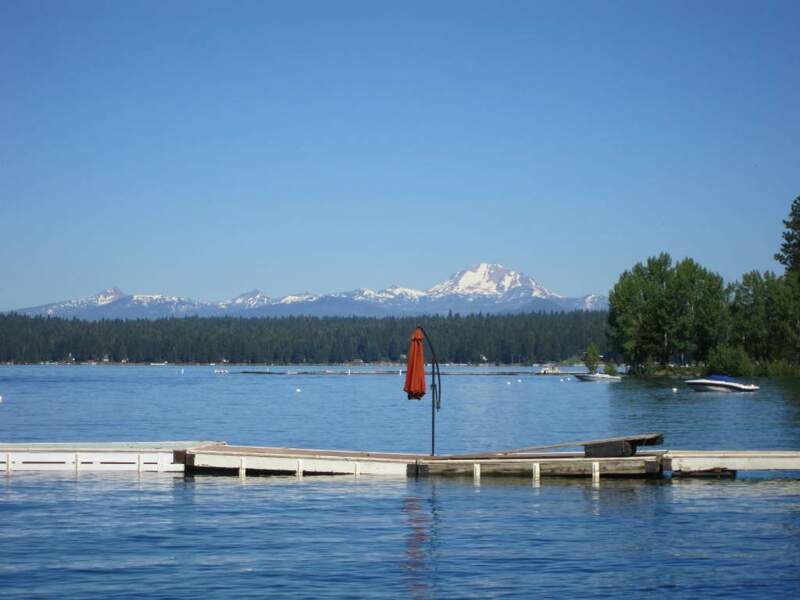 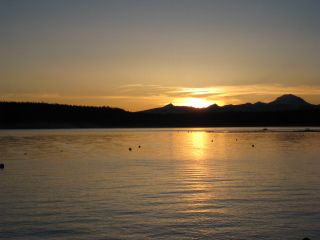 Most of the properties along the East Shore of Lake Almanor are lake front or lake view. 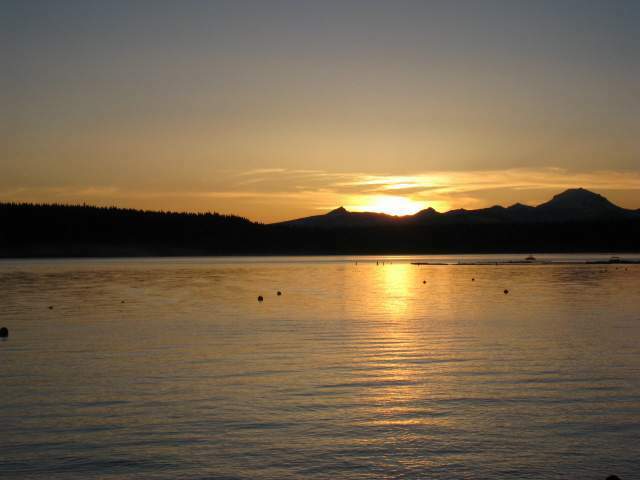 Outstanding sunsets and views of the majestic Mt. 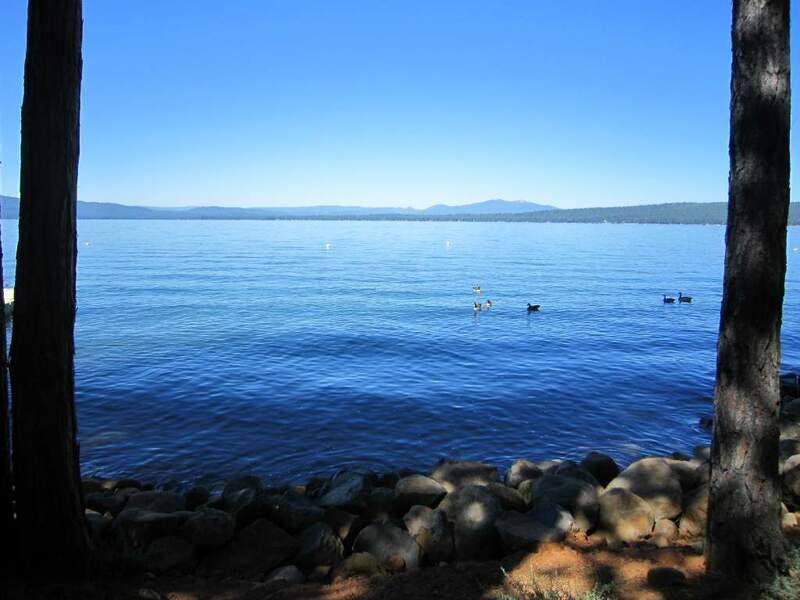 Lassen are seen throughout the East Shore.Â There are a few beach areas to access along the highway for summer fun and year round fishing.